Our museums are essential to the country as they tell the stories of our origins where voices fail. The country has a surplus of museums on different parts of the country’s history – from the Apartheid Museum, to the South African National Museum of Transport to Robben Island – every part of the country has a story to tell through its visual storytellers. 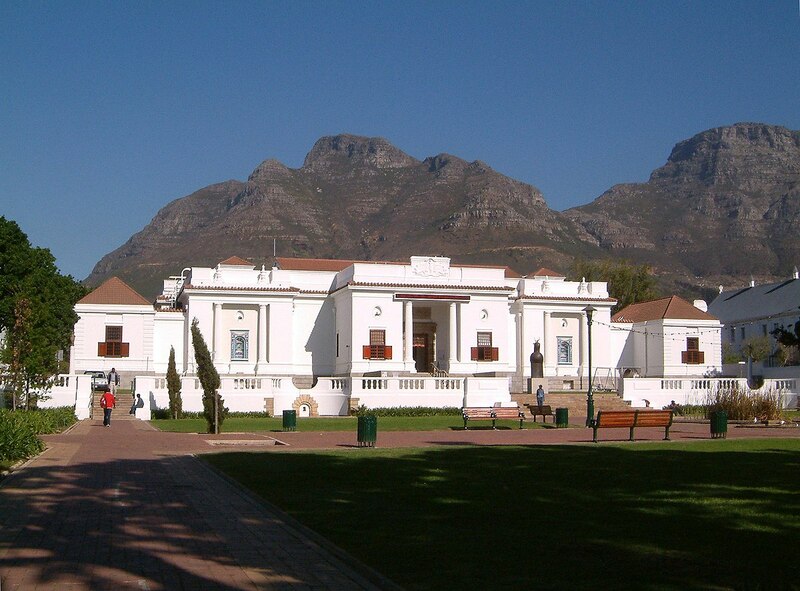 Located in Cape Town, South Africa’s premier art museum houses outstanding collections of South African, African and European art. Selections from the Permanent Collection change regularly to enable the museum to have a full programme of temporary exhibitions, paintings, works on paper, photography, sculpture, beadwork, textiles and architecture. The Iziko South African National Gallery allows visitors to take a closer look at some of their best historic and contemporary artworks that have contributed to South Africa’s identity. 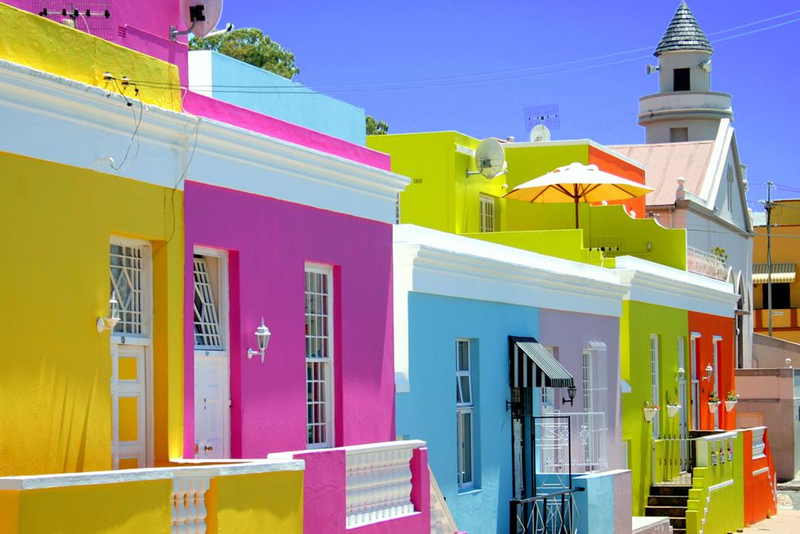 A bright, historic monument – Bo-Kaap is a town that is filled with history about the Western Cape apart from its bright, coloured homes. The town was known for the small homes (huurhuisjes) being leased out to slaves during the arrival of Dutch colonists in the 1760s. Located at the foot of Signal Hill in the Western Cape and formerly known as the Malay Quarter, the houses are a mix of Cape Dutch and Georgian architecture, in distinctive multi-coloured rows on steeply cobbled roads. The choice of colour is said to be attributed to the fact that while on lease, all the houses had to be white. The oldest building in the Bo-Kaap is in Wale Street and currently houses the Bo-Kaap Museum. There, visitors are able to learn more about the settlement and also get a glimpse into the daily lives of Cape-Malay families. Located in Pretoria’s CBD – the National Museum of Cultural History serves as a tribute to the rich culture that exists on South Africa’s shores. From treasures of the Iron Age, to the admirable arts of the Nguni, Tswana and Sotho tribes and the rise of Black Consciousness in South Africa during the Apartheid era, the National Museum serves as a shrine to the country’s multi-cultural identity. Most people attribute the name Paul Kruger to either the Kruger National Park, one of the names of the streets in Pretoria and to pre-apartheid South Africa. Kruger is also known for taking a leading role in the Transvaal War against Britain in 1889-188, which was also known as the first Anglo Boer War. The Museum consists of the original house in which S.J.P. Kruger, President of the old Zuid-Afrikaansche Republiek (ZAR), and his family lived during the last years of the 19th century, as well as two display halls and President Kruger’s State Railway Coach. The Kruger house, built in 1884, was the original home of Paul Kruger, President of the former Transvaal Boer Republic. The house has been refurbished to reflect the time when the President and his wife lived there. Kruger’s struggle for freedom from British imperialism, his journey to Europe and his exile, are included in the exhibitions. Noted as one of the oldest buildings in South Africa, the Castle of Good Hope serves as an icon of what colonialism looked like when it first arrived on the Cape’s shores back in the 1600s. It is also noted that although it is one of the oldest buildings in the country, the castle is not the first fort to be built. A quadrangular (four-pointed) fort was built after the arrival of Jan van Riebeeck in 1652 where the Grand Parade and the main Post Office are situated today. This fort was completed towards the end of 1653 and its inner structures in 1656. However, constant problems were experienced: The walls of the fort, which were constructed mainly of clay, collapsed and required constant repairs. A model of this original fort can be seen in the Castle Military Museum. The Apartheid Museum has been regarded as one of SA’s best museums due to its thought-provoking exhibitions on the Apartheid era. Located in Johannesburg, the museum gives its visitors a brief experience at what life was like for black people in South Africa while the National Party was in power, including giving them a glimpse at the pass laws which were introduced in 1946 as well as images of those who fought against the apartheid government.